We love it live and we’re pretty sure you will too. 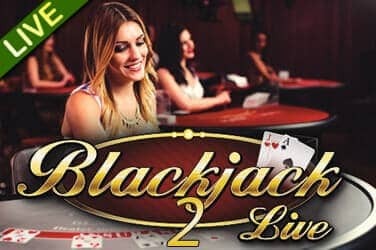 Check out the best Live Casino Games in town with the Kings. 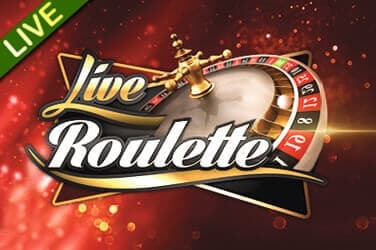 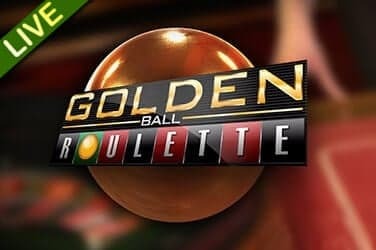 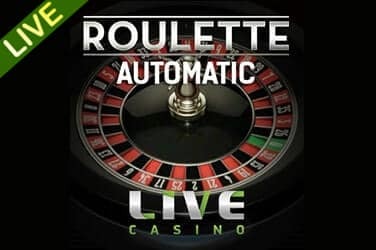 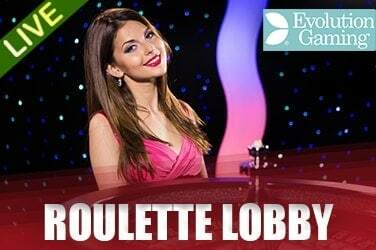 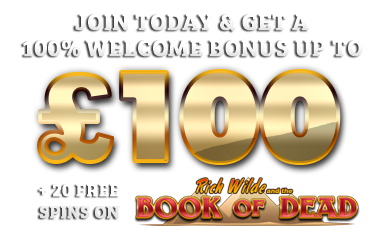 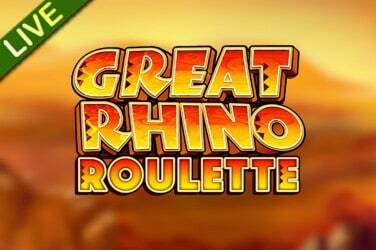 Choose awesome Live games from Roulette to Blackjack. 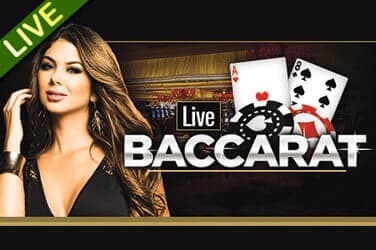 Rest assured your Baccarat is covered too !